FIND A CLASSABOUT USAWARDSPARTNERSWHAT OTHERS SAY! Type in a postcode or town and then choose a result from the dropdown menu. The TinyTalk 'Floating' Music from the classes. Copyright TinyTalk and Will Todd. 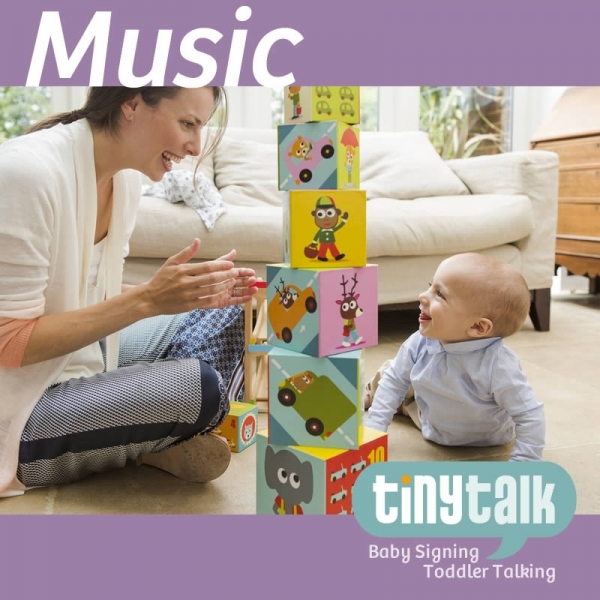 FIND OUT MORE FIND A CLASS BABY SIGNING TODDLER TALKING SHOP ABOUT US AWARDS PARTNERS WHAT OTHERS SAY!